There are several species of deer in India. Of these, only the spotted deer is regarded as sacred. Lord Shiva took the form of a spotted deer while in the Shleshmantak forest in Nepal. Shiva is also depicted as wearing the skin of a spotted deer, indicating the yogi’s mastery over the mind, which is as fast moving as the deer. The spotted deer is sacred to Buddhists too, for the Buddha’s first sermon took place in the deer park at Sarnath. Thus the Buddhist Wheel of Righteousness (dharma chakra) is flanked by a male and female deer. 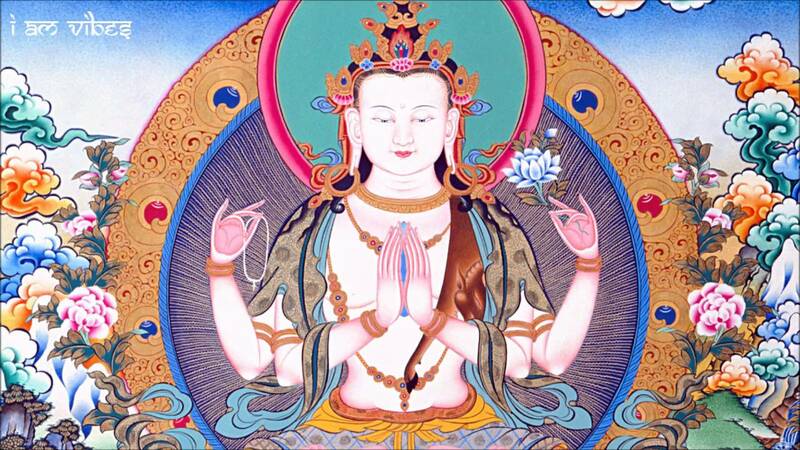 Avalokiteshvara, the Bodhisattva of Compassion, wears a deer skin over his shoulder. The emblem of the eleventh Jain Tirthankara Shantinatha is the deer.